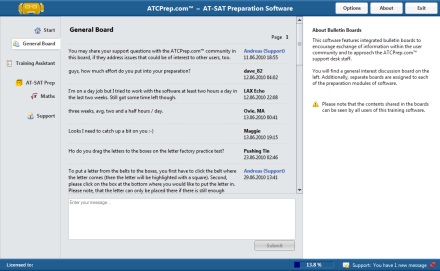 ATCPrep.com™ Training Assistant recognizes gradual improvements in your performance and adjusts the complexity of tasks accordingly. Training Assistant will also draw your attention to tests underrepresented in your previous preparation and those that returned below average performance results to encourage additional training. 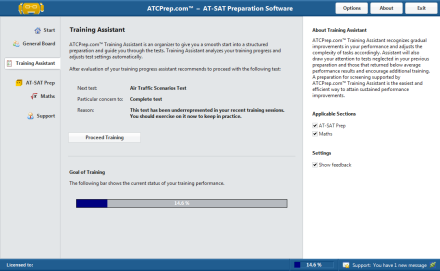 A preparation for screening supported by ATCPrep.com™ Training Assistant is the most easy and efficient way to attain continuous performance improvements.